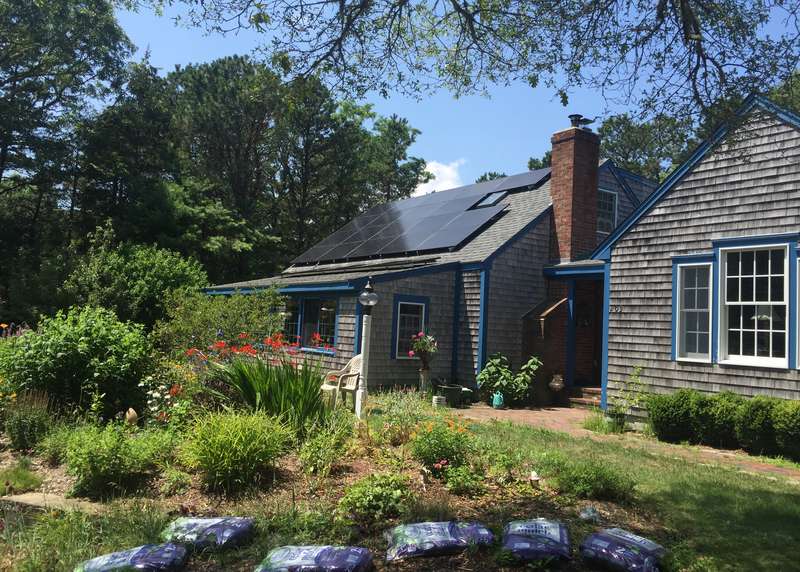 Solar Rising is locally owned operated right here on Cape Cod. 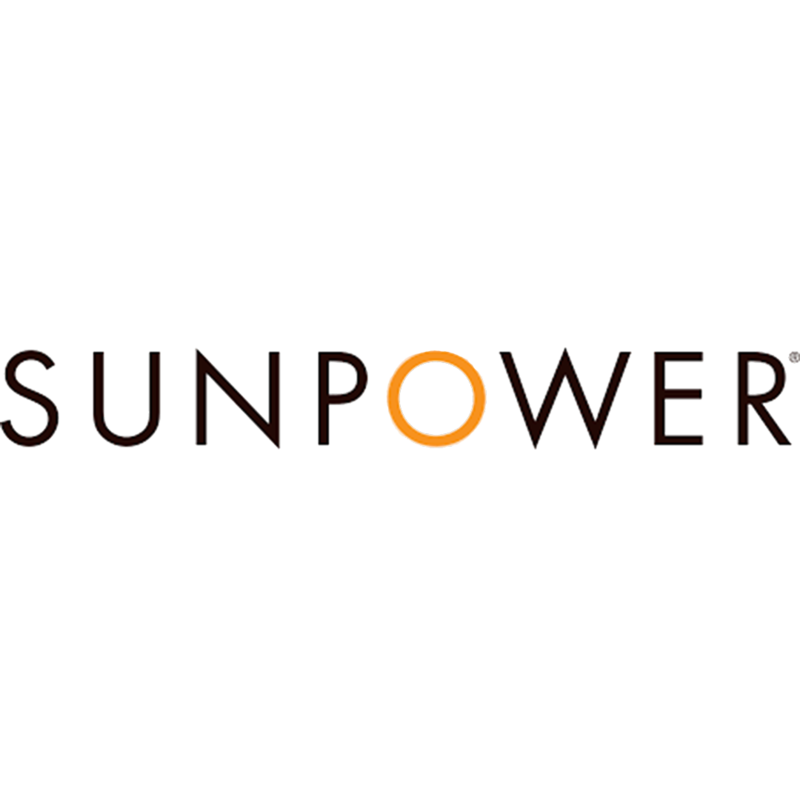 We offer homeowners the highest quality solar installations. We are your full service solar provider taking you from design to completion and all the steps between. Before you find yourself stuck in a 20 year contract with one of National brands be sure to talk to one of our solar specialists. Included with every Solar Rising System is a remote monitoring system which allows us to monitor and troubleshoot your system from our office. At any point in time we can tell you exactly how every individual panel is operating giving you the comfort of knowing your system is working at its best. 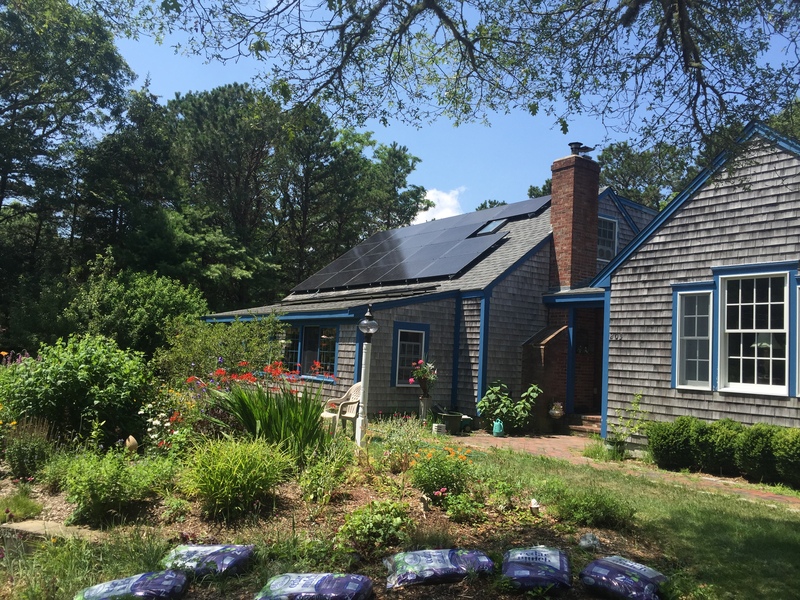 Purchase a system – Easier than you think with the Mass Solar Loan Program. Solar Rising can also assist in procuring loans for your project from a number of local financial institutions. 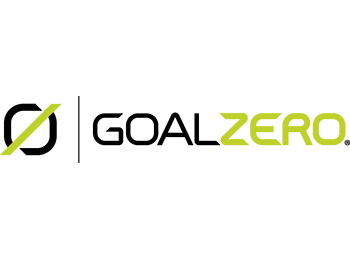 Lease/PPA – Solar Rising does not offer a residential lease option at this point, as we believe they are not a good financial option for our customers. Please click on the attached links for more information. After making the decision to install solar panels on our home, we contacted several local providers, for advice and price estimates. The people at Solar Rising were the most helpful and responsive in answering our questions about the installation process. Their cost estimate for the project was the lowest of the 3 providers we contacted. Their installation crew did a great job and we are extremely happy with the results! I’d been wanting to get Solar Panels on my house ever since I bought it. After meeting with the guys at Solar Rising, my wife and I knew we were making the right decision. The whole process couldn’t have been any easier. They worked around our busy schedule and were done with the job in one day. I recommend to all of my friends who own a home to give Solar Rising a call. Its easier than you think. When I heard the electric company was raising their rates by almost 40% I knew it was time to go solar. 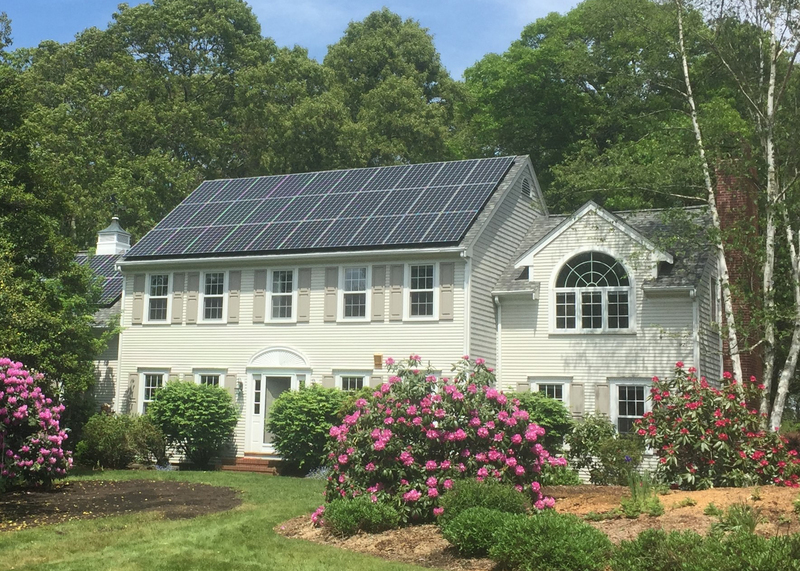 Solar Rising helped me realize how affordable and cost effective the solar PV system is with all the rebates and tax credits. They handled all of the paper work so the whole process was quick, painless, and most of all stress free! All the work they preformed on my house was excellent, and used top of the line products so I know there won’t be any issues. Solar Rising takes great pride in their work and it shows!